Available all day – 9am until dusk. 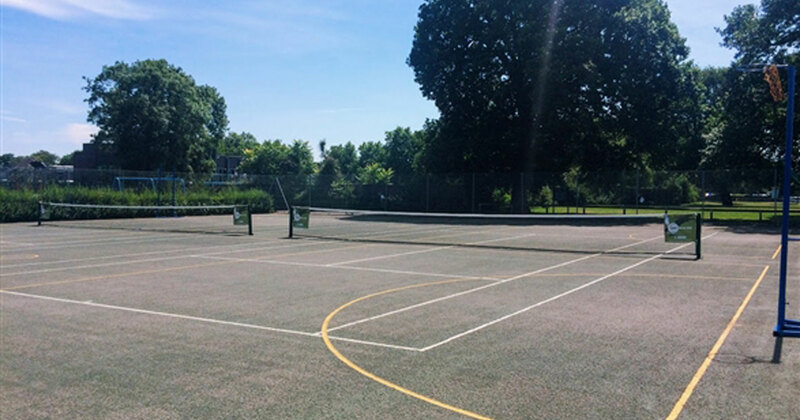 Courts only to be booked by members of the public – No coaches or companies. (Best Tennis provide individual and group coaching on these courts). You must sign in to Clubspark in order to book a court. To use the ball machine, text Philip on 07595946116. Availability is limited to when the tennis coaching staff are on site. Check out our tennis coaching courses for children and adults.